Something a bit different for you today: a guest post from a beautiful mum-to-be. If you know any expectant mothers, point 'em this way! Meet El, today's guest reviewer! 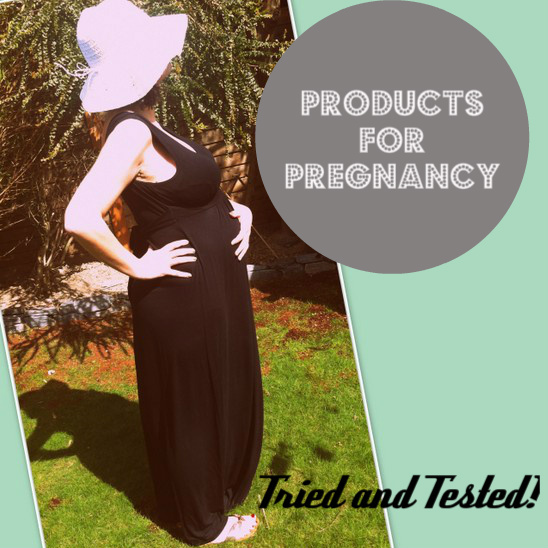 "Getting pregnant is amazing but as your body cleverly grows to accommodate your little baby, one thing you don’t want to be left looking at at the end of it all is stretch marks. Whilst your new son or daughter will probably think about leaving home at around the age of 18, stretch marks, I'm told, can be for life! Olive oil is a home remedy that had been recommended to me and in theory it should work as it contains vitamins A, D and E. However, if you're reluctant to smell like a basted turkey there are lots of other products out there to try. This claims to be a multi-tasker that will hydrate, tone and rejuvenate your skin. True to its description, the oil is very lightweight so there is no need to wash your hands after using it- just rub it in. 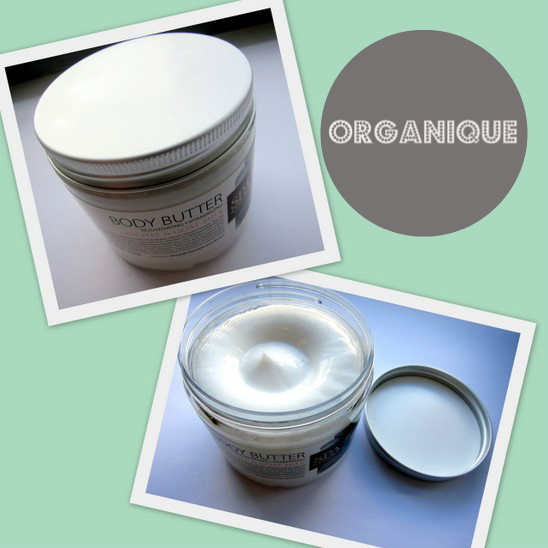 It’s easily absorbed and has a pleasant, sweet and nutty smell. It warms nicely during application and you can feel very smug and right on using this product too as it’s Irish (doing your bit for the economy) and claims to be 96.2 per cent natural with another 3.8 per cent of the ingredients being naturally derived. This has a much longer list of ingredients (over 30 compared to human+kind's 6) and is probably one of the most heavily advertised products aimed at preventing scars and stretch marks. Bio Oil says its secret ingredient is PurCellin Oil which reduces the thickness of the oil making it more easily absorbed. I didn't find a big difference between the absorption of this and the human+kind product but it does feel somehow more luxurious. I love the orange colour and the warming smell of rosemary and the comforting aroma of lavender. It also contains chamomile and calendula oils- both known for their healing and soothing properties. Overall it is a product you would look forward to applying each morning and night. The same cannot be said for Jason- a strangely named extra-strength vitamin E 32,000 i.u. therapy oil formulated to target scars and stretch marks. It's marketed as a product to get you bikini ready with celebrity fans said to include Reese Witherspoon and Stella McCartney, but the particular type I tried could only be used on just a small area of your body. The 30ml bottle comes with a spatula for application which is just as well as the product is very sticky, like clear honey, and forms a tacky coating that stays oily to the touch. The company also have a less concentrated formula which I suspect would be more easy to apply on a wider area. But all is not lost - rather than applying it to the stretch marks I don't yet have, I’ve been concentrating its use on a scar I have on my belly button thanks to minor keyhole surgery. It's early days yet but I have to say that the scar is now looking a little less red and protruding, even as my growing stomach gradually turns my belly button from an innie to an outie. The product doesn't have a smell and isn't easy to apply but I can't help thinking that, like a healthy food or medicine that doesn't taste nice, it must really work and be good for you! So hopefully that's the stretch marks sorted - all I have to worry about now is labour and the 18 years of bringing up baby..."
Any further recommendations for mums-to-be? Share them in the comments! I've heard of bio oil for stretch marks before, but have never heard of olive oil! Makes sense, really it's just anything super moisturizing I guess! Great guest post, not planning to start a family anytime soon but nice to know! Great post - thanks El! And Sara, you used nothing?! What happened to that fancy Clarins oil I bought you?!? I am not and have never been pregnant but I use biooil as my everyday body moisturiser!!! Great product review...I've been meaning to try Bio oil!